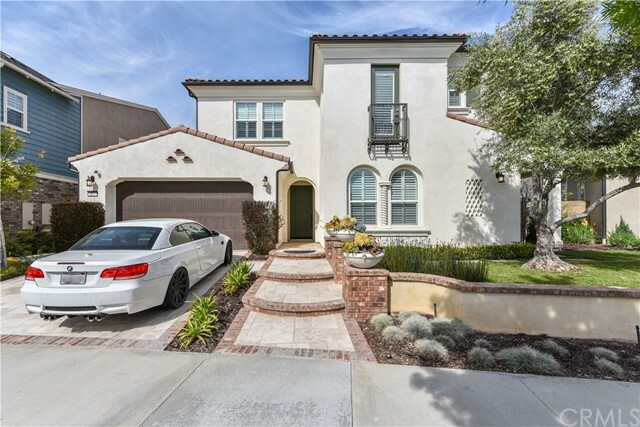 All Great Park homes currently listed for sale in Irvine as of 04/25/2019 are shown below. You can change the search criteria at any time by pressing the 'Change Search' button below. "Luxurious Mediterranean home located in Irvine Pavilion Park. It features 4 bedrooms 6 bathrooms with 3985 sqfts living area and 7188 lost size, downstairs one suite bedroom with bath, upgraded kitchen with granite center island, stainless steel appliances, walk-in pantry and two kitchens, upstairs master suite with large walk-in closet and additional 2 bedroom suites, hardwood floors and wood blinds. Outdoor built-in BBQ island and custom design landscape with private patio. Owner spent approx 200k upgrade, community has clubhouse, resort-style great park amenities with swimming pool, spas. Award-wining Irvine Schools. Close to Irvine Spectrum, Great Park, South Coast plaza."